Are you ready for a change of pace? 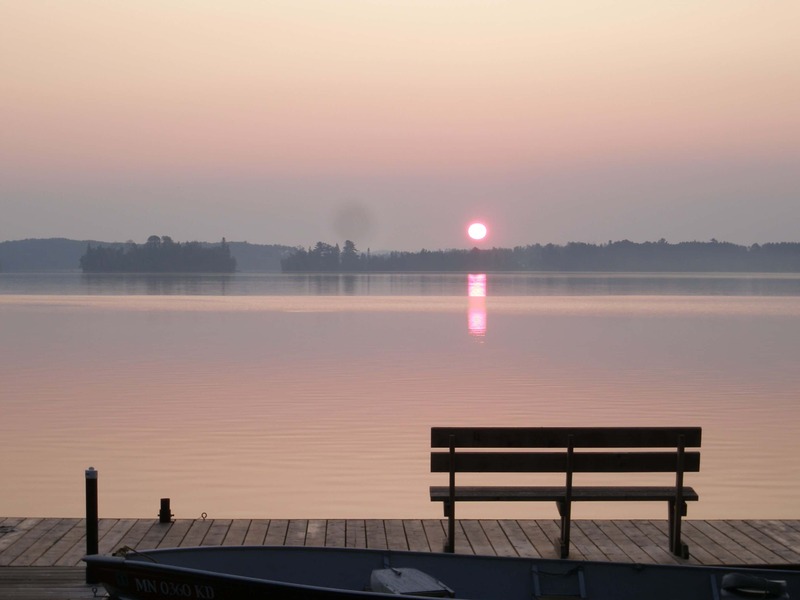 Our Ely Resort near the Boundary Waters Canoe Area can be that change you have been longing for. If you have had enough about gorillas, the presidential elections and the latest celebrity deaths, it may be time to unplug. Here at our Ely MN Resort you won’t be hearing the latest gossip or confrontational debate. Instead, you will hear the sounds of the trees swaying in the wind, water rippling and you will feel the sun rays dance along your skin as you are surrounded by the sights and sounds of the wilderness. Take a breather from society and put your 9 to 5 responsibilities off and book a vacation at Moose Track Adventures Lodge in Ely, MN. What to Do in Ely Minnesota? Vacationing in Ely may lead you to feel like a fish out of the water. With so many lakes, canals and forestry it can be easily intimidating. Fortunately, this is home for our Resort Owners and the Boundary Waters Canoe Area is their backyard. We offer Wilderness Adventure that you can’t find anywhere else. Not only do we offer kayaks, canoe and boat rentals at our Ely resort but we also offer Boundary Waters and Quetico Outfitting Services, Guided Canoeing & Guided Fishing. Whether you like to stay close to the shoreline of your lakeside rental cabin or you want to fly into Quetico – Moose Track Adventures is your Ely Minnesota Resource. We are also Ely Locals so we can point out fun attractions that are more on the beaten paths, such as the International Wolf Center, local hiking trails and even the best places to grab a bite. Start your morning with a beautiful view out the picture window of your cabin. Have some coffee on your personal dock, cook some breakfast and get ready for a day of relaxation or adventure. Why did you come to Ely? Was it for the fishing? Because we have trophy fish swimming all over the lakes of Northern Minnesota. 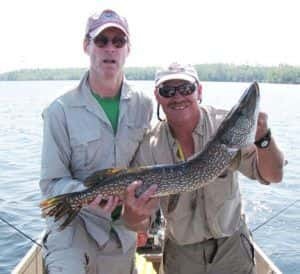 Would you like to get more educated on the flora and fauna of the Boundary Waters Canoe Area? Then plan an Eco-Tourism Day Trip and you will get to know Ely’s nature up close and personal, like never before. When you choose Moose Track Adventures your interests are what maps out your stay here in Ely and the Boundary Waters. Contact Trip Advisors #1 Rated Ely Resort now to book your stay. Cabins, Outfitting Equipment and Guides are in demand, so the sooner the better 218-365-4106.